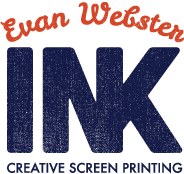 First, they contacted Evan Webster Ink with the idea of selling t-shirts to their community. These weren’t just any t-shirts. 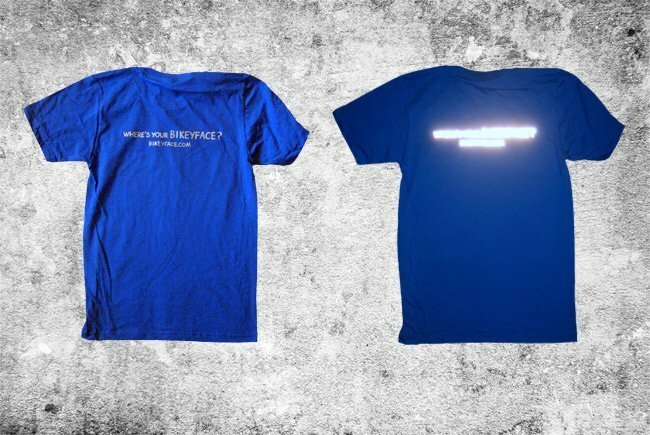 One side featured the Bikeyface name printed with highly reflective 3-M vinyl. 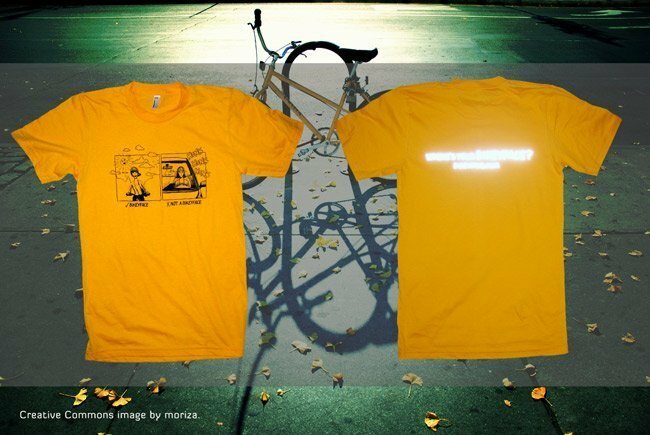 Not only would this design grab lots of attention, it would keep its wearer a bit safer while on their bike at night. 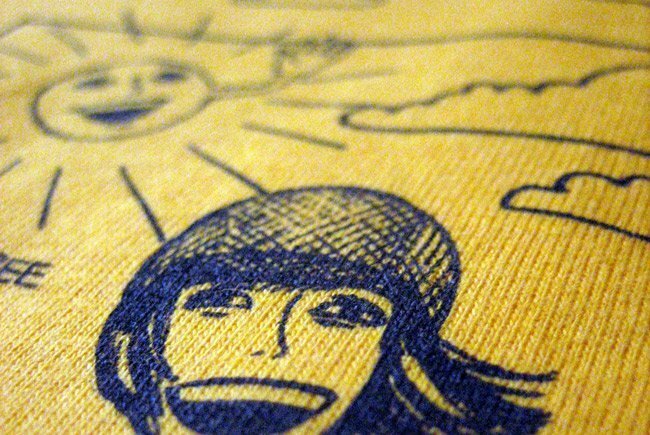 The front design featured an original Bikeyface illustration screen printed with super soft water-based ink. 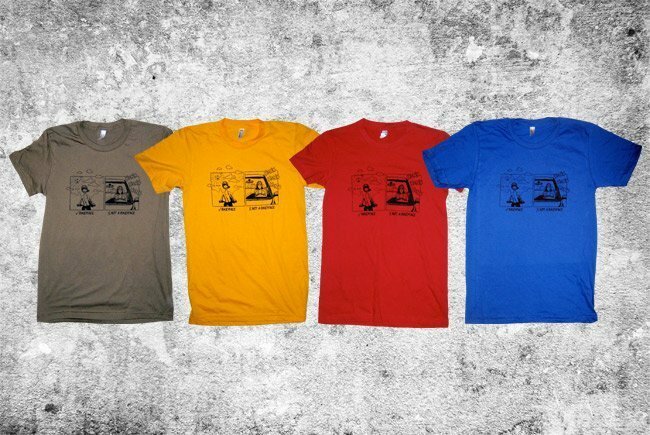 To top it all off the tees were printed on quality colorful combed ringspun cotton t-shirts from American Apparel, the classic 2001 fine jersey t-shirt. We thought this was a great idea and offered support by answering any questions about the process and giving a price quote. Bikeyface then ran a promotion to pre-sell the t-shirts. That way they got all their fundraising money up front and could order the exact quantity they needed. Once the pre-sale was over they submitted the order and we took things from there. 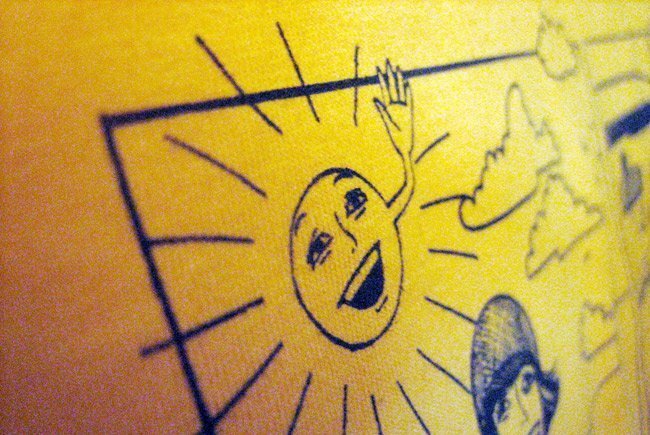 The screen printed t-shirts came out great and the process was seamless for everyone involved.